Osama Uweid Saleh, known as the minister of petroleum of the Islamic State (IS) group, has revealed that the terrorist organization had stolen 40 tons of gold from Iraq and Syria. Saleh was arrested by the Syrian Democratic Forces, widely known as QSD, 11 months ago. He gave his interrogators access into shocking information about his organization. Some of the information he revealed is connected with the way IS managed its relations with some governments in the region. IS, Saleh said, had stolen 40 tons of gold and precious materials from the northeastern Iraqi city of Mosul and smuggled them outside Syria. He said this helped the organization trade the gold and the precious materials for arms. The British magazine, The Economist, said, meanwhile, that the defeats IS sustained in the past months did not cause the eradication of the organization. This is so because the organization succeeded in storing millions of dollars it uses in moving ahead with the implementation of its terrorist plans. The Economist noted that IS members have plans to keep operating, having the means to do this. It said IS bought a huge amount of gold from Turkey and that it transferred huge amounts of money to the bank accounts of specific individuals affiliated to it. IS, The Economist said, succeeded in stashing as much as $400 million in the past months. It added that the organization earned this money through involvement in the petroleum, gold and arms trade. The magazine said IS collected huge financial reserves through operations in both Syria and Iraq. 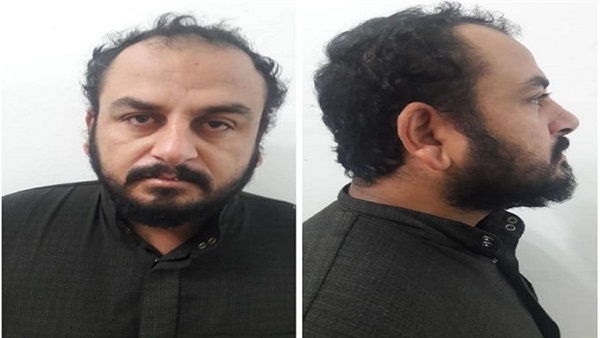 Islamist movements’ specialist Khaled al-Zaafarani said IS succeeded in collecting all this wealth by stealing and selling petroleum in the areas it occupied in Iraq. “Some Arab and foreign governments helped make this wealth as wealth,” Zaafarani said. He told The Reference that the return of this terrorist organization is very possible because it has enough money to make this comeback. “IS is capable of forming the terrorist cells it wants and also provide these cells with the arms they need because it has enough money to do this,” Zaafarani said.